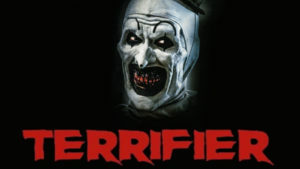 Terrifier is a bloody slasher with a throwback feel, but does the lack of a fully-developed sympathetic character hurt its effectiveness? 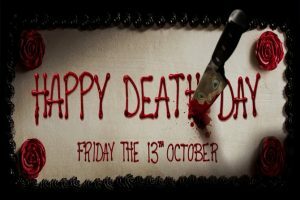 Happy Death Day is billed as a slasher and is being lauded by some as a step towards the revival of the sub-genre, but is the movie really worthy of those distinctions? 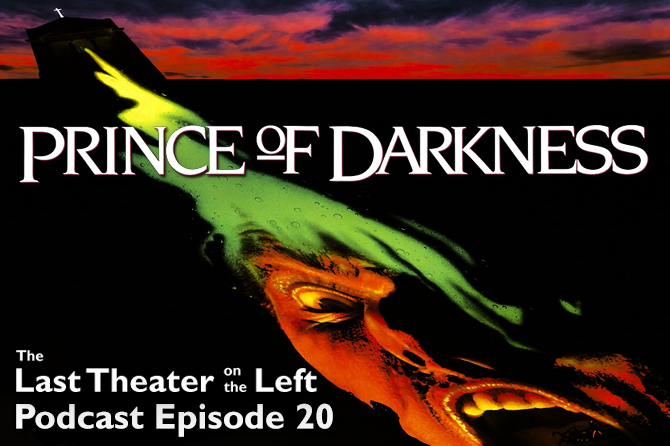 Join chris and Joey as they rank every movie in the series from worst to best and discuss how the films fare in the eyes of critics, fans, and the box office. 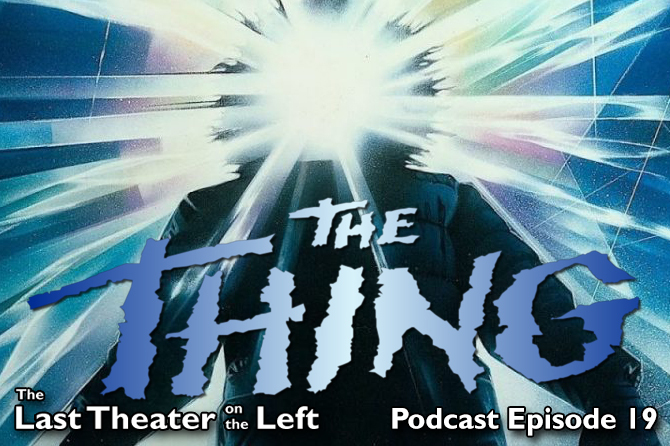 Beyond the lists and ranking, chris and Joey dig deeper into some of the movies and discuss stuff that hit the cutting room floor, some good, some really, really bad. 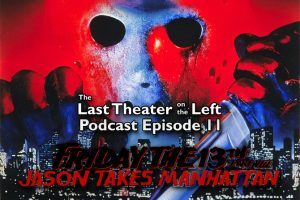 They also dig into some of the themes within the series and reveal whether the “Jason as a defender of morality” theme is actually present in what happens on-screen. 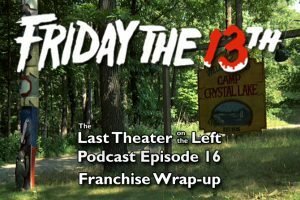 After years of meandering away from the formula established in the early films in the Friday the 13th franchise (before going off the rails completely), Jason Voorhees joined so many other classic characters in getting a remake. 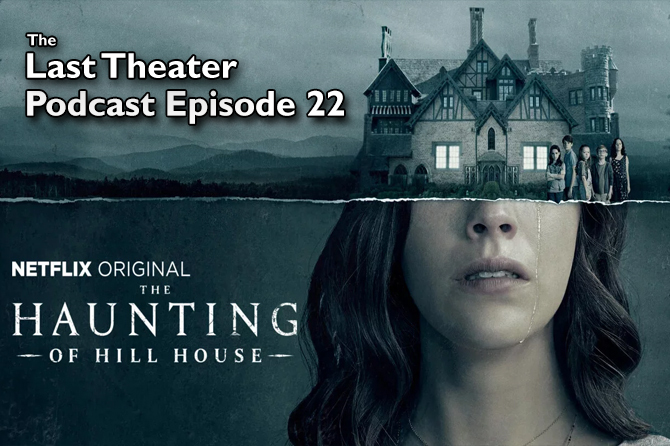 This film is definitely a modernized reimagining of the series and characters, but is it any good? 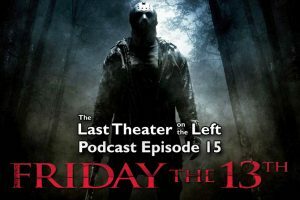 Does it feel like a Friday the 13th movie or is it just a part of the Voorhees legacy in name only? 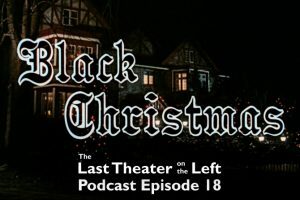 Listen to night twelve of The Last Theater on the Left’s marathon of 13 daily podcasts to hear chris and Joey discuss what worked and what didn’t (without being influenced by any of the automatic stigma that many people seemingly attach to any remake). 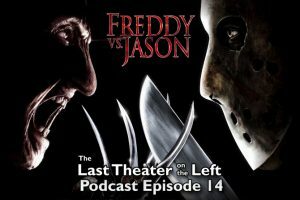 It’s a battle that horror fans had been dreaming and talking about for years by the time it was released, but does Freddy vs Jason hold up today as a good or fun movie? 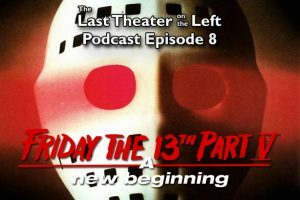 And is it more of a Nightmare on Elm Street film than Friday the 13th? 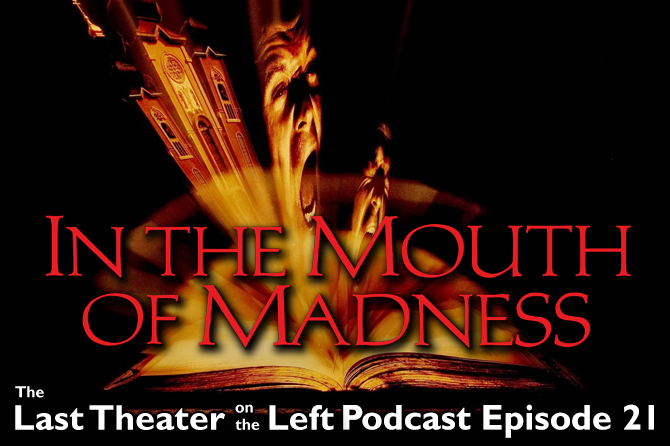 Listen and find out! 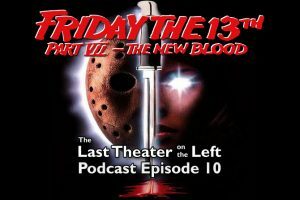 It’s psychokinesis versus a supernatural killing machine in Friday the 13th Part VII: The New Blood! Sounds fun, right? Between chris and Joey, at least one of them didn’t have a good memory of this entry in the series, but was his mind changed by the end of this episode? 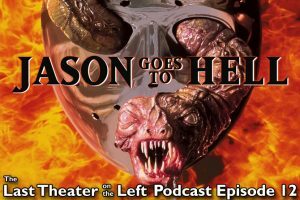 Listen and find out!